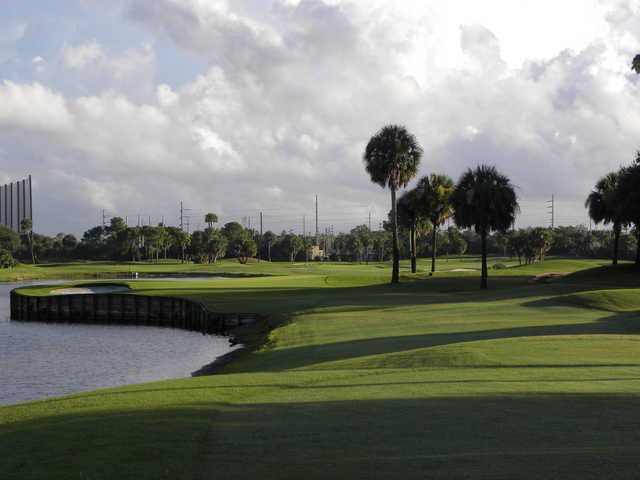 Come and play Jacksonville Beach Golf Course featuring beautifully maintained Emerald Dwarf Bermuda greens. 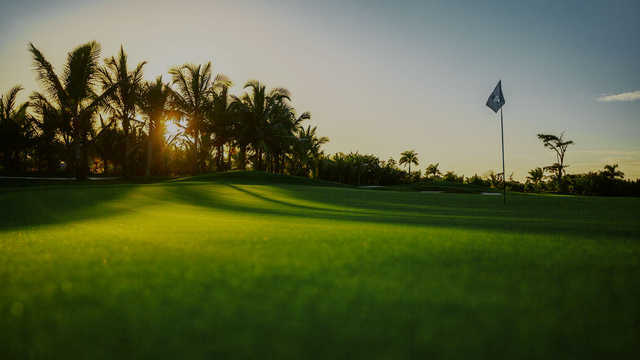 Enjoy playing on a challenging course that you won't soon forget. 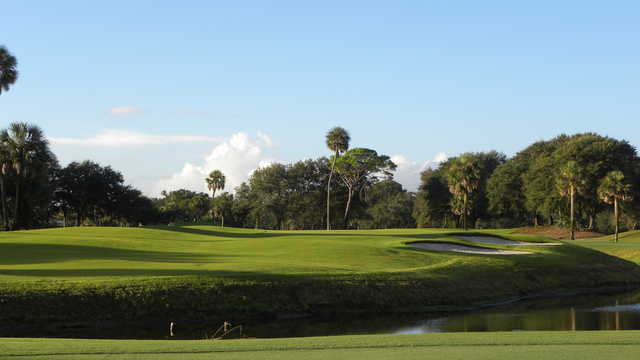 18-new greens, 6 newly redesigned holes Jacksonville Beach Golf Club was opened originally in 1959. The course has undergone many changes throughout the years, but the latest changes have been the most significant yet. The course demands accuracy off the tees with control and touch around the greens. The layout challenges every skill level of golfer with the many interesting water hazards and green areas. Whether you are a local resident, visiting on vacation or just seeking to kick-start your golf trip, you'll find a friendly and courteous staff awaiting your arrival for a relaxing day at the beach! 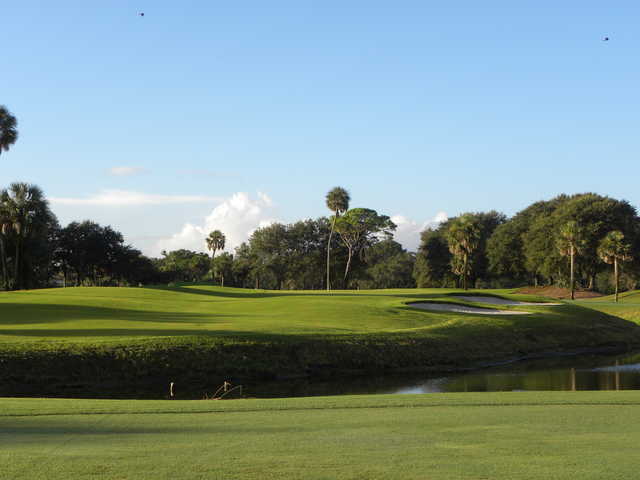 Discover Jacksonville Beach Golf Club - a true hidden gem.